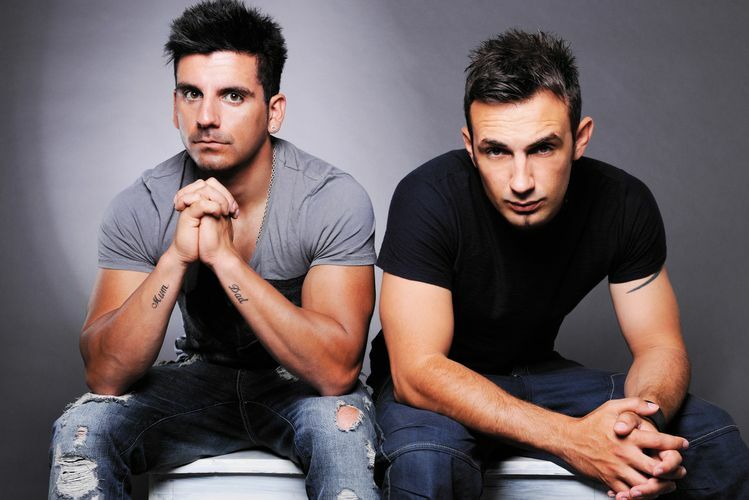 Tenishia hold their own as the most successful DJ/Producer in Malta, bagging for themselves "Best Newcomer Award" 2005, and for 3 years in a row "Best Dance Tune" award at the Malta Awards. Signed to the Armada label in 2005, Tenishia's tracks have been making a splash in the trance-scape, with "Outsiders" making it to massive Ministry Of Sound and Cream Ibiza compilations. On a meteoric rise Tenishia made their debut on DJ Mag's Top 100 DJ's poll in 2012, landing the #50 spot.